Found this place in Gion on our way home. 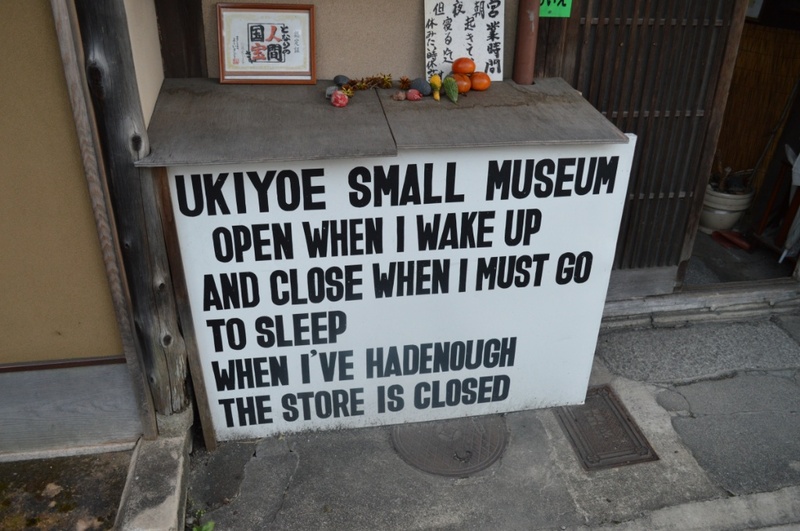 This might possibly be the best museum in Kyoto. 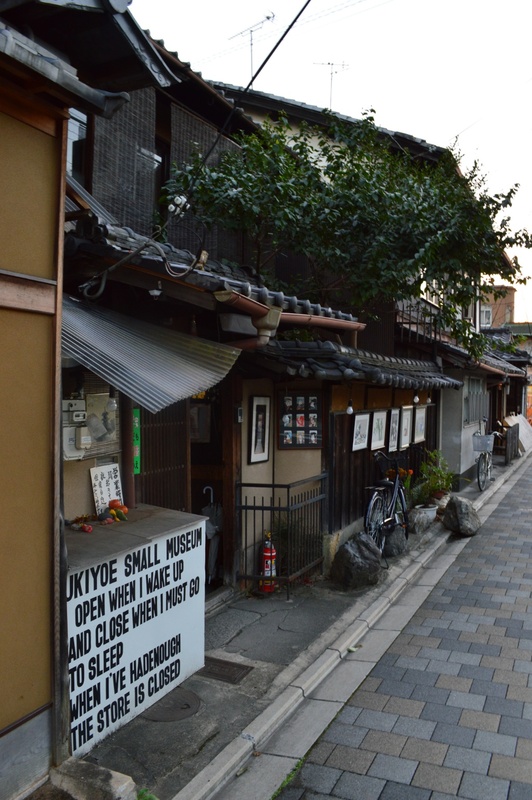 Categories: Japan, Travels | Tags: gion, Japan | Permalink. Hahahah I laughed so hard when I read this! !